During research for the [Road To Ruin] re-release, a 16mm film canister was found in a record company vault. Inside the tin, which hadn't been opened in 40 years, was a previously unseen live music video of the band performing. The performance was presumably shot at the same session as the video for Don’t Come Close, another song from Road to Ruin, but never released. 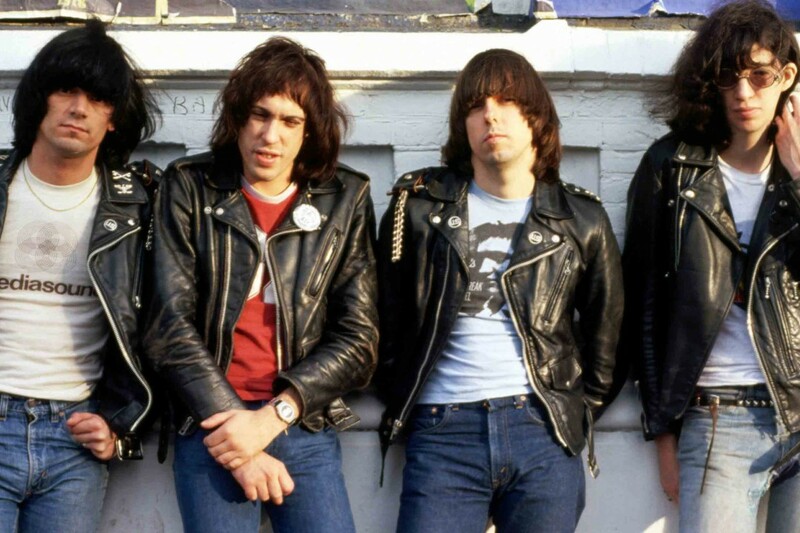 The deluxe reissue of ’Road to Ruin’ was released in 2018. You can watch the video below. Exclusive Videos: The Mugwumps: "Love is Out"
Music: The Alements: "Rite to Hate"